Eaton High School Concert Band and Wind Symphony held its winter concert on Tuesday, Feb. 20. Directed by Abby Hinson and Paul Bingle, both bands performed four challenging selections. Pictured above is the concert band. Eaton High School Choir held its winter concert on Tuesday, Feb. 20. Directed by Emily Pioske and accompanied by Jay Conard, the students performed four different songs that challenged them and impressed the large audience. 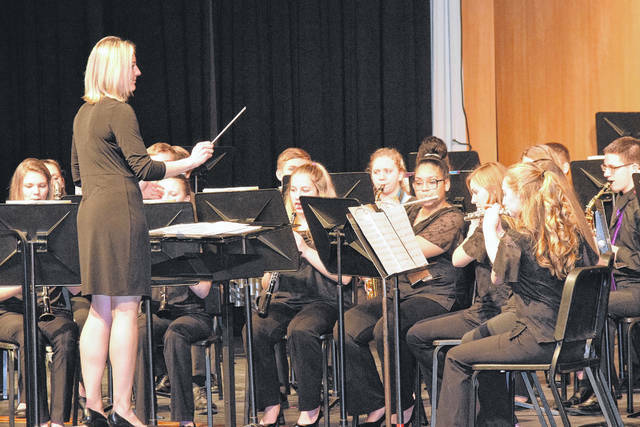 https://www.registerherald.com/wp-content/uploads/sites/41/2018/02/web1_Band.jpgEaton High School Concert Band and Wind Symphony held its winter concert on Tuesday, Feb. 20. Directed by Abby Hinson and Paul Bingle, both bands performed four challenging selections. Pictured above is the concert band. 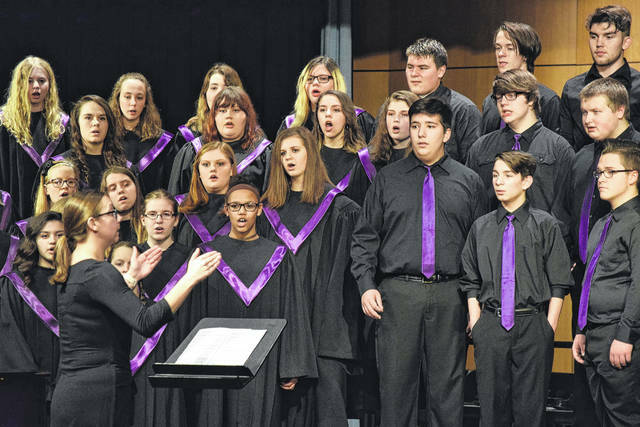 https://www.registerherald.com/wp-content/uploads/sites/41/2018/02/web1_Choir.jpgEaton High School Choir held its winter concert on Tuesday, Feb. 20. Directed by Emily Pioske and accompanied by Jay Conard, the students performed four different songs that challenged them and impressed the large audience.